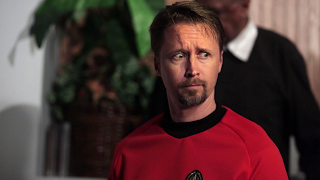 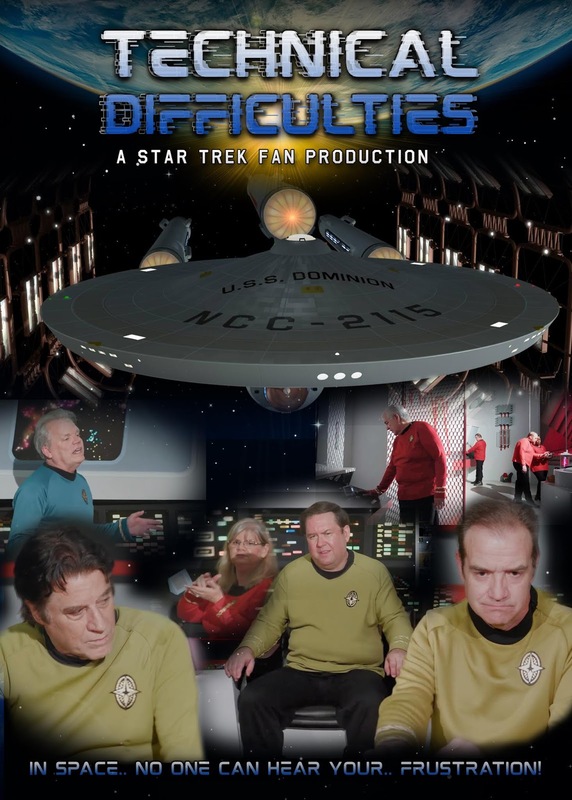 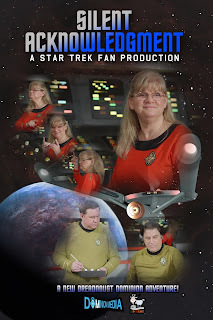 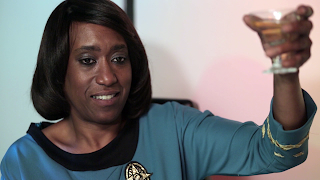 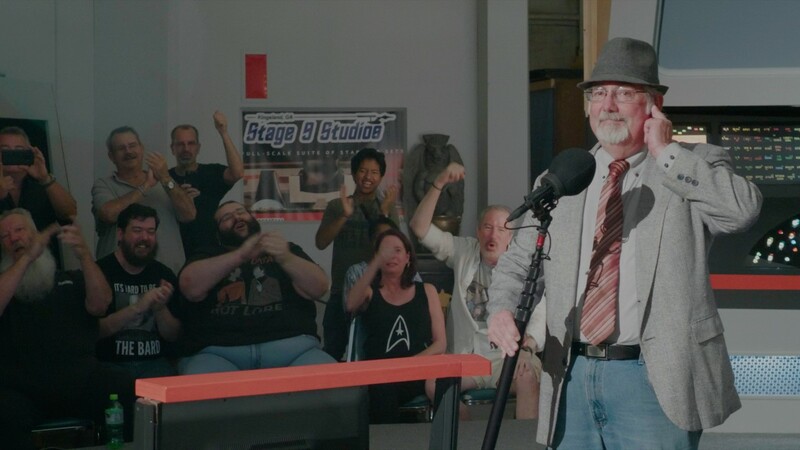 Locations: Charlotte, NC, Columbus, Oh, Shooting at Starbase Studios, Harrison, Arkansas. 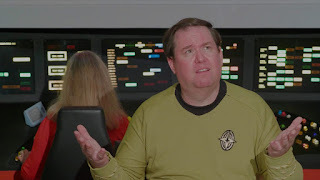 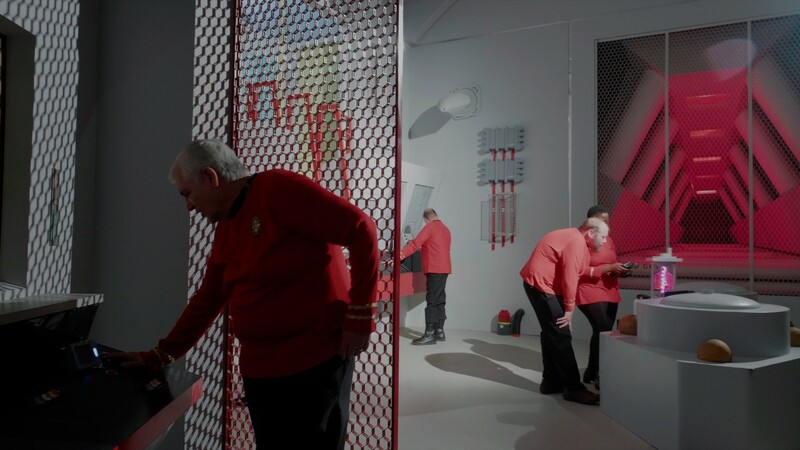 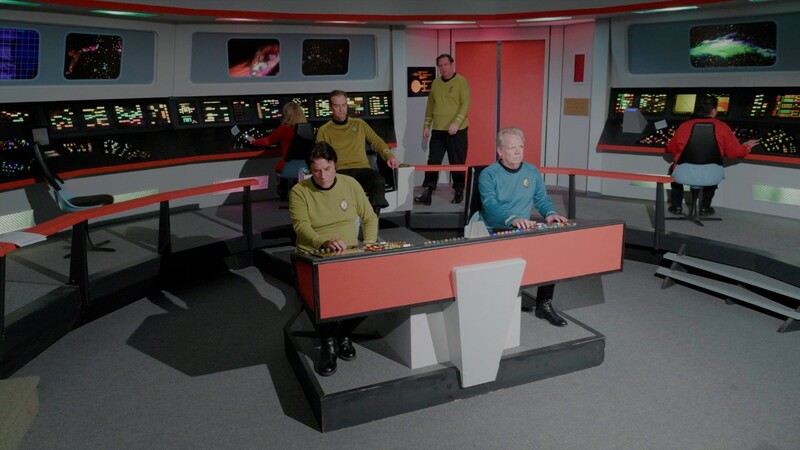 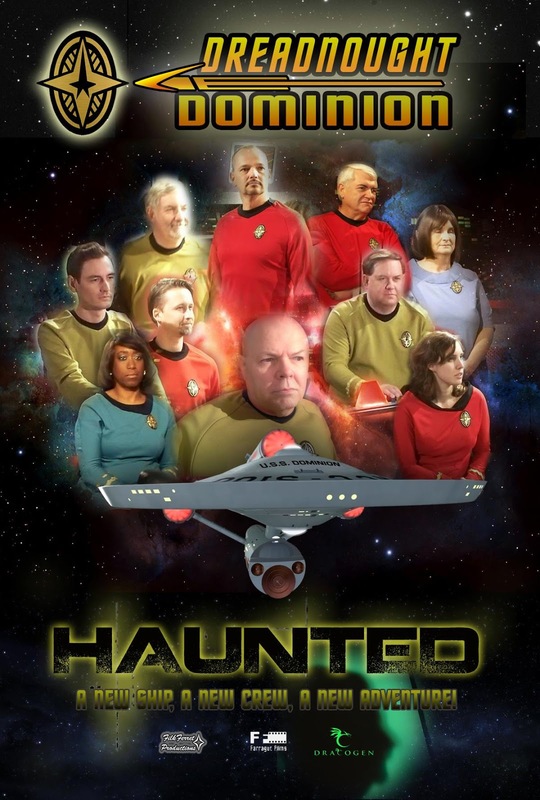 Adult fans, Golden Age, Live action drama, Farragut sets, (now sold to Star Trek Continues, unclear what will happen here) costumes, set at the same time as the third year of TOS. 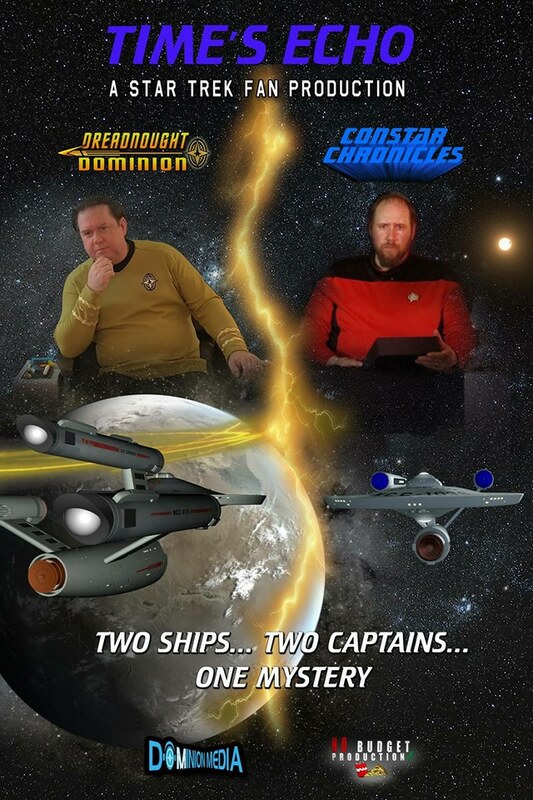 Website: http://www.dreadnoughtdominion.com/ FilkFerret Productions in association with Farragut Films. 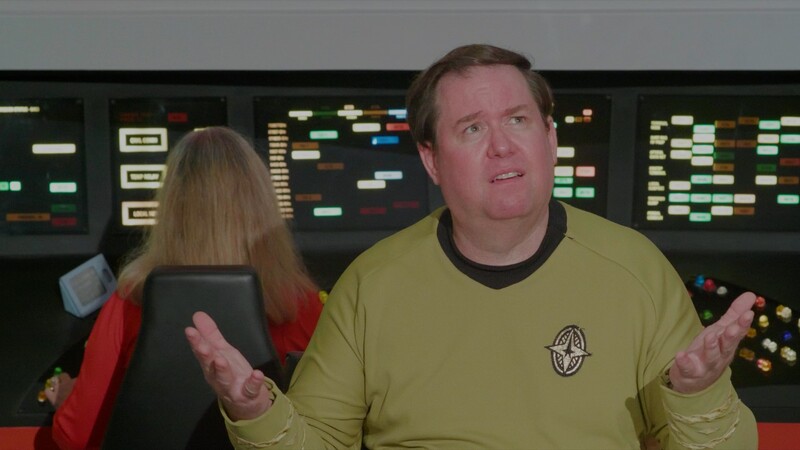 Working out of Charlotte, NC. As of May 2014, they were working on post-production. 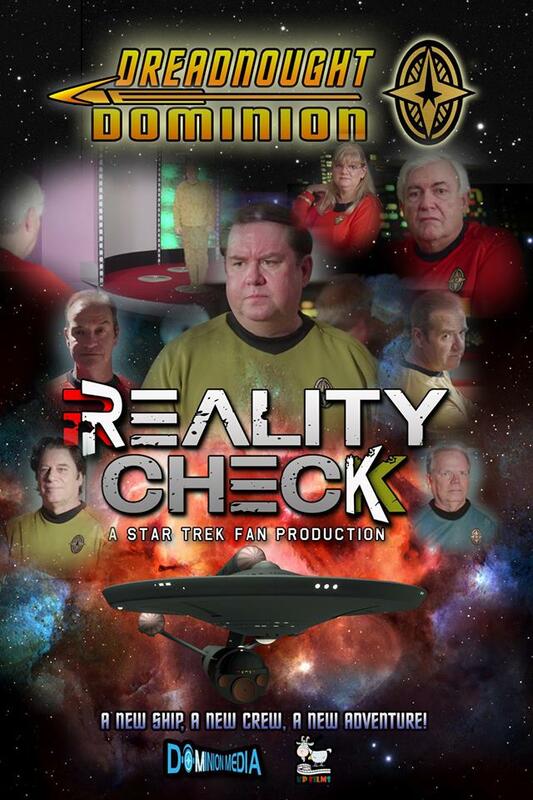 (No need to check until May 2015). 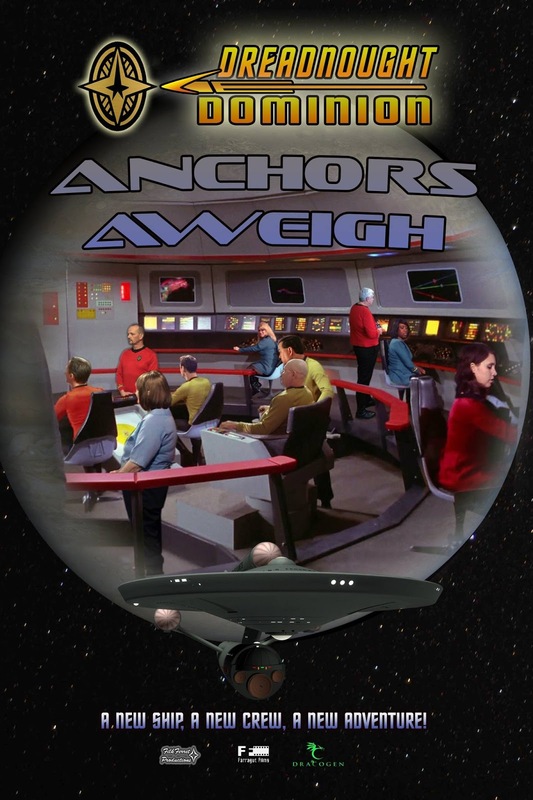 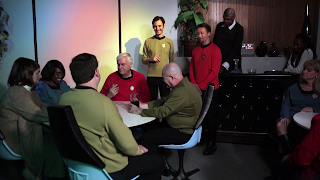 Season 1 Episode 2 (or Episode 102) "Anchors Aweigh" on You Tube: https://www.youtube.com/watch?v=GXSWTlcaEbQ (15:25) or Vimeo: https://vimeo.com/132577502 (15:27). 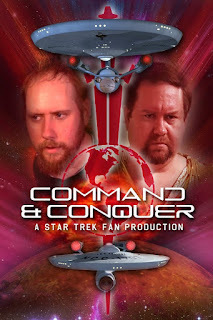 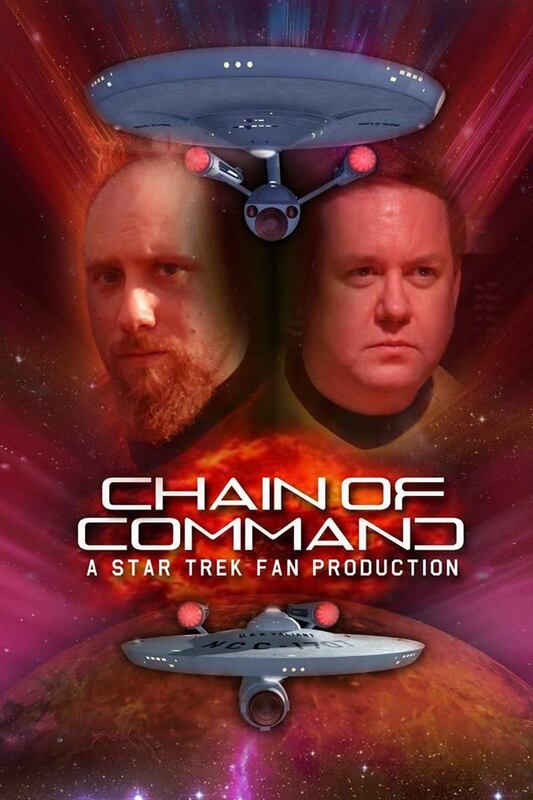 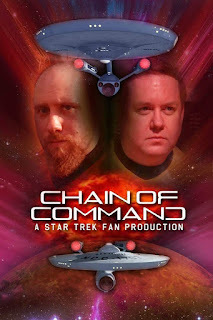 On 11/04/2016, a crossover film with Starship Valient was released, "Chain of Command," https://www.youtube.com/watch?v=CLiMeb06kc0 (7:38). 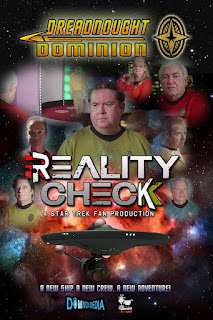 https://www.youtube.com/watch?v=mX9rGST6yk0 (9:57) (Released May 31, 2018) This film jumps between the reality of a shoot and the story being shot. 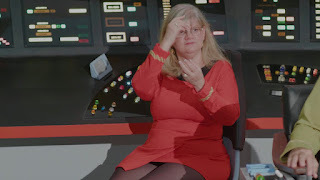 This film also includes a deaf character who signs. Silent Acknowledgment https://www.youtube.com/watch?v=klMUxAC2Z0o (4:18). 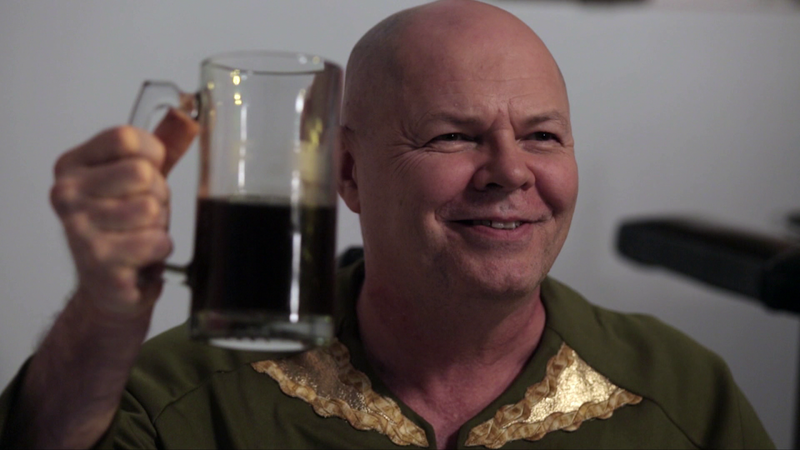 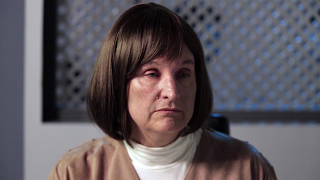 This film centers on the deaf communications officer and discusses deaf society. Time's Echo (Crossover with Vance Major Owen's The Constar Chronicles): https://www.youtube.com/watch?v=8Tw1qksFDBA (4:59).